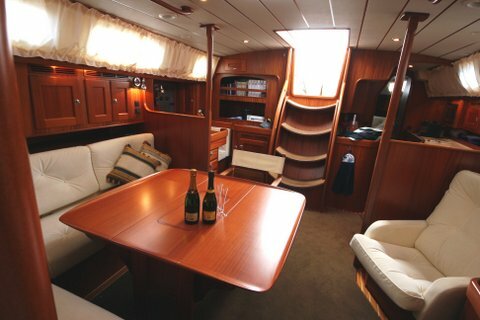 Very well priced HR54 from 2008, ready to be sailed anywhere. The asking price is no more than EUR 690.000 for this highly equipped and well maintained almost 17m long Hallberg-Rassy. Please send an e-mail for more information and photos.